There is a big debate out there on the importance or lack of importance of breakfast. We have always been big breakfast eaters. Over the last few years, we have been a lot more mindful of the type of breakfast we're eating. Healthy proteins, high-quality carbs, fruit and vegetables have become a staple. Here are our favorite breakfasts right now! 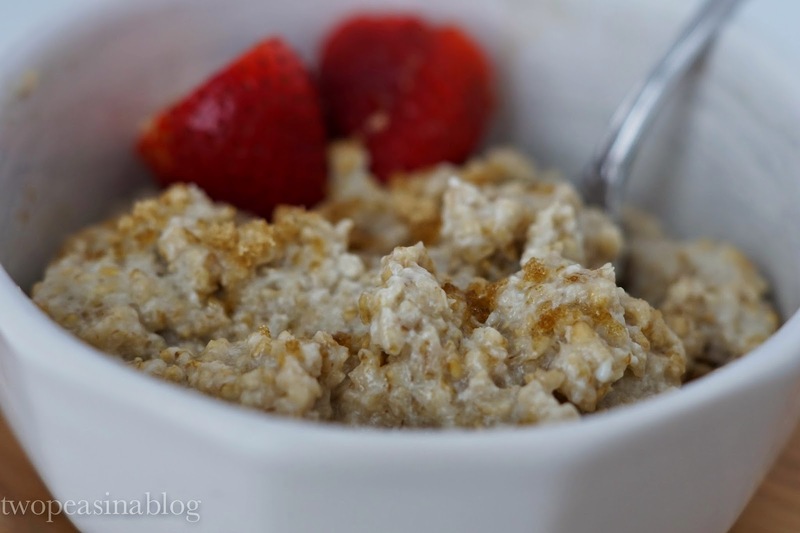 Oatmeal is one of my favorite breakfasts! Depending how you make it (and top it! ), it can be very filling and healthy. 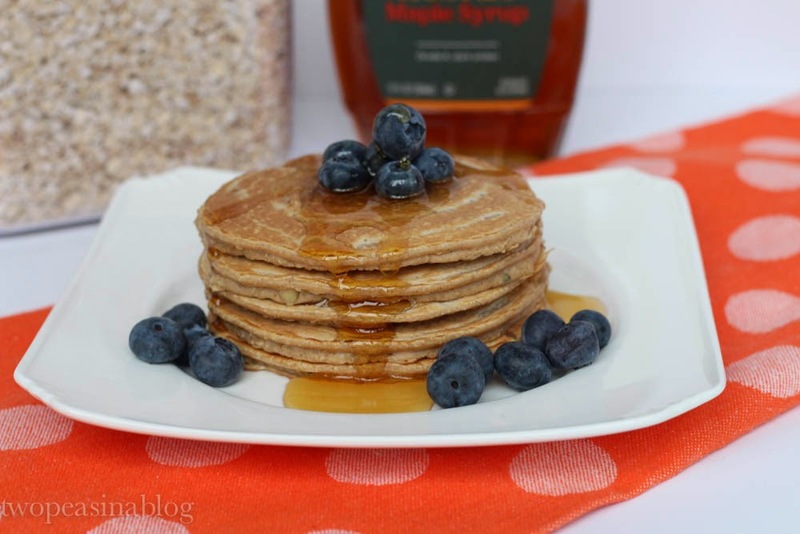 Last year, I came across a recipe for egg white oatmeal. What!!!?? Crazy! But it's really delicious and an excellent source of protein. 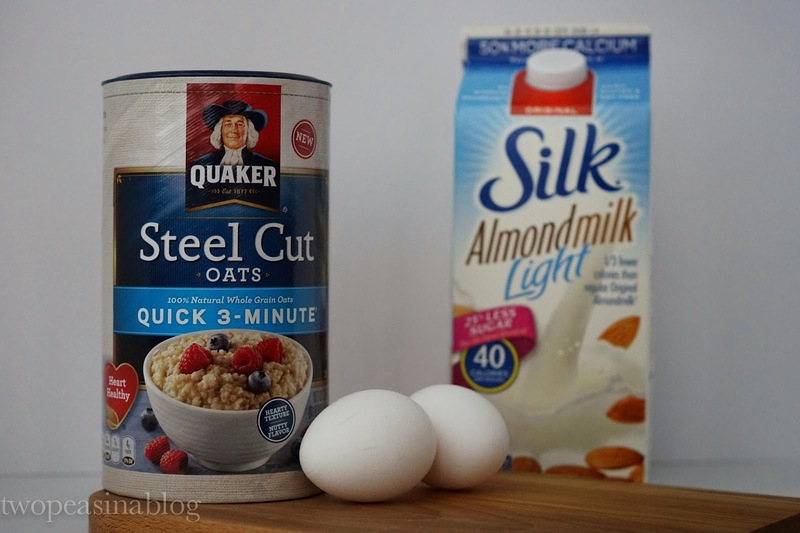 I love the Quick Cook Steel Cut Oats - they add a nutty texture. Cook your oatmeal as usual on the stove top. Whether you make your oatmeal with milk or water is a personal preference. I use Almond Milk. When the oatmeal is coming together as you are continuously stirring and almost cooked thoroughly, add in your egg whites that have been beaten with a fork. I use the egg whites from 2 jumbo eggs. So, anywhere from 2-4 egg whites. Stir and fluff with a fork for a minute or so as it continues to cook. I enjoy my oatmeal topped with a little brown sugar. Fruit, honey, or really anything your heart desires is great on top! I love my Ninja blender. It's one of my top 10 favorite kitchen gadgets!! 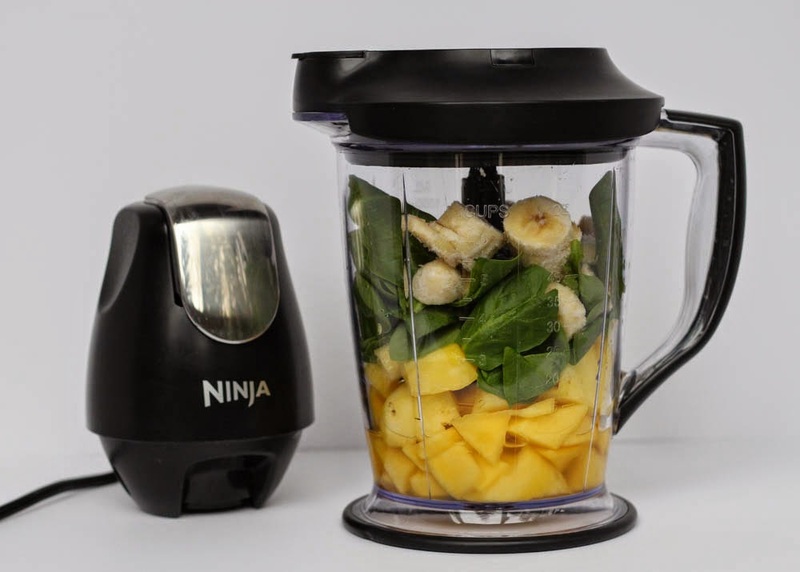 It's perfect for smoothies. All the ingredients get thrown in and blend easily. It also comes with a smaller blender that I use for grinding my oats for the protein pancakes or making homemade peanut butter or any small jobs. Coconut water is great to use in smoothies because it is low in calories, super hydrating and high in potassium. Sometimes I don't have coconut water on hand, so I'll use almond milk or orange juice. And of course, any fruits can be substituted in. I would keep the frozen banana, they really add a creaminess to the smoothie. What's so wonderful about smoothies is that there are millions of options. There are recipes all over the internet or just combine your favorite fruits or whatever you have in your fridge. 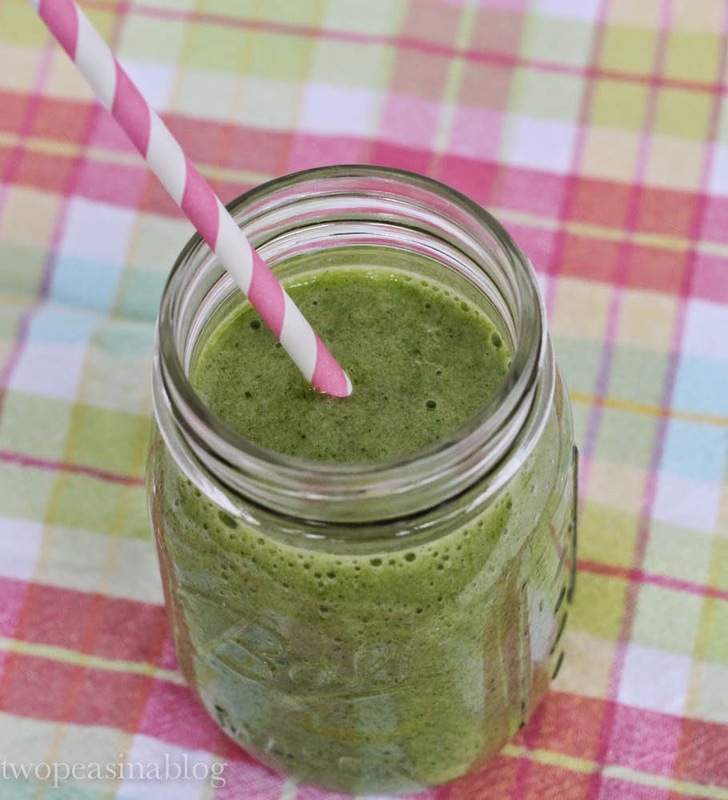 Spinach, or kale, is a great way to add extra vitamins and minerals to your smoothie, and you can't even taste it!! 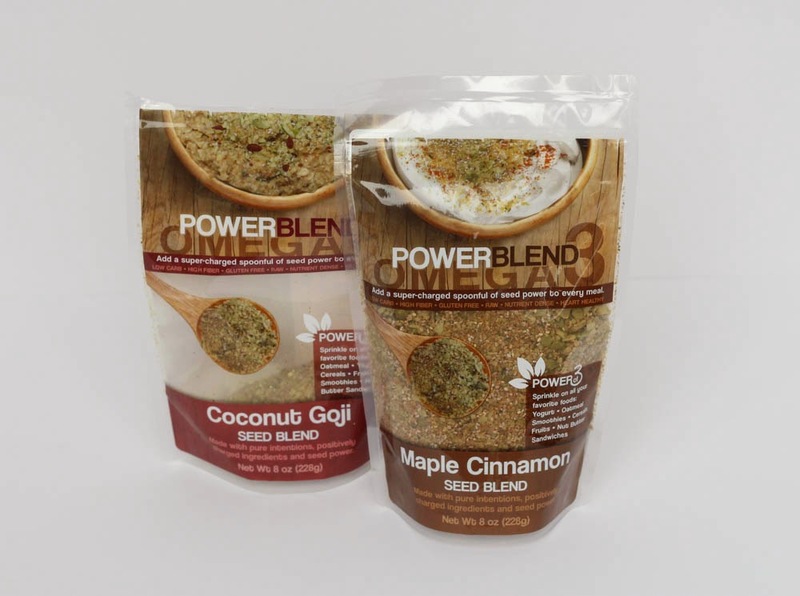 This seed blend is a fabulous addition to oatmeal, protein pancakes, yogurt, smoothies, cereals and more. They are high in omega 3, protein and fiber. The seed blend contains raw hemp seeds, raw flax seeds, raw chia seeds, raw pumpkin seeds and a spice blend. I really am digging the Coconut Goji blend right now. I usually add 1-2 T to my breakfast. Most grocery stores carry these. You might have to adjust the ingredients slightly to get the thinness or thickness you prefer. I top mine with a little bit of pure maple syrup, but you could eat them plain, with all natural peanut butter, or an all fruit jam.